Spectacular Panther Builders Carter Plan. Your opportunity to live in highly desirable Prairie West Subdivision just steps from the new elementary school. Panther Builders' top notch finishes are apparent throughout the home. 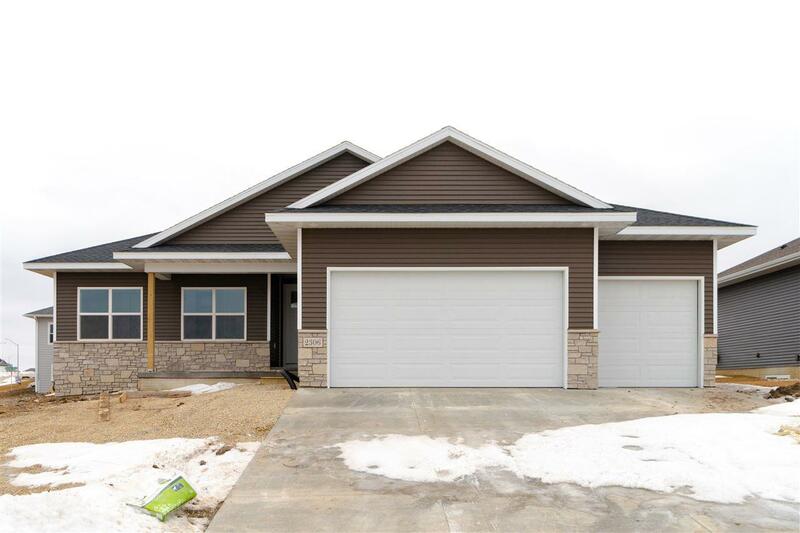 Stone countertops, Bertch cabinets equipped with slow close drawers and doors, finished basement and much much more! *** pictures of a previously built home with same floorplan.